There is never a dull moment in online gambling, especially with all the lucrative rewards and incentives up for grabs in the Bitcoin gambling industry. Although several steps behind the more established and mature real-money online betting market, the cryptocurrency-ruled gambling niche is not to be left out in the bonuses and promotions department. Each month, select Bitcoin casinos roll out attractive giveaways that succeed in keeping the betting atmosphere on a high note. Bitcoin sports betting sites and poker rooms also have their own set of gimmicks that prove to be more than effective in inviting more players and in providing quality entertainment. Earlier this month, mBit Casino upgraded its rewards system with a fully packed VIP program that entitles every registered player to win any of the attractive prizes in store. The VIP rewards include a wide selection of gadgets like the Apple Macbook Pro, Apple iPad Air 2, PlayStation 4 Bundle, Dell Inspiron 15 5000, XBOX One Bundle, GoPro Hero 4 Silver, BOSE Companion 5, and many more. Other prizes like 5 mBTC, Ledger wallet, and a bottle of Jack Daniels are also available in the VIP Store. However, the largest reward a VIP player can win is the first-class, all-inclusive holiday for two in Maldives. 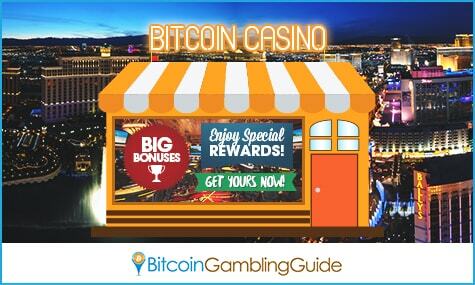 7BitCasino joined the foray of Bitcoin bonuses not too long ago, but this casino already packs a wallop with its 3 BTC Welcome Bonus for the first three deposits. New players initially receive up to 1.5 BTC through the 100-percent first deposit bonus, but they are poised to earn another 0.5 BTC via the 25-percent bonus on their second deposit. 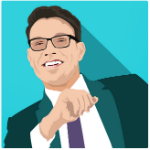 Completing the 3 BTC reward is the third funding, which entails qualified bettors to a 50-percent bonus up to 1 BTC. All these high Bitcoin casino rewards will be unlocked upon a minimum deposit of 0.05 BTC. Moreover, players on BetChain Casino will receive free spins every Friday beginning this month. These free spins can be used to play the array of Bitcoin slots available, such as those from SoftSwiss, Betsoft Gaming, and Amatic. Unlike other bonuses that require a bonus code, this casino’s free spins are automatically assigned to every player’s account. Moreover, Free Spins Friday was created to become a constant promotion all throughout the players’ stay. Meanwhile, giving casino enthusiasts the chance to grab the highest Bitcoin win is the latest mission of Fun Casino through its ‘High Roller’ games. Marked with the HR logo, the select Bitcoin games require minimum bets that are 10 times the usual but also pay wins tenfold. 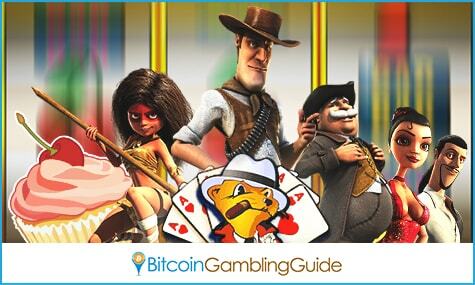 These games are also backed by the provably fair feature and by the 2,000 BTC bankroll of the casino. Although the regular bonuses are not awarded to players who bet on the high-roller games, the bonus incentives can be used to further increase their bankroll to an all-time high.